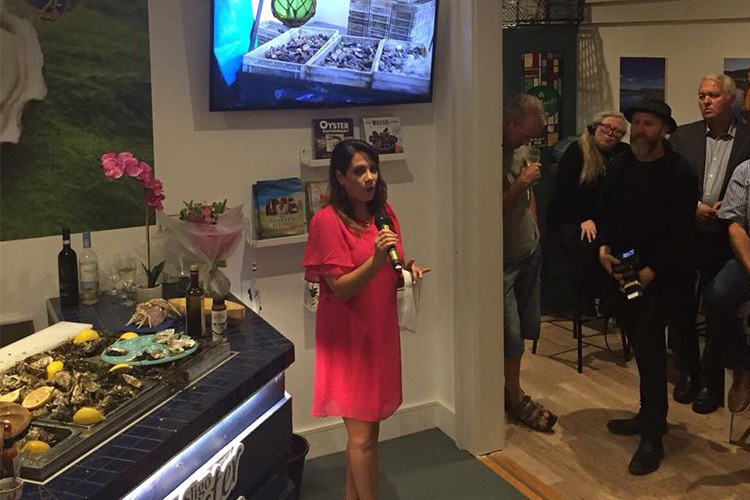 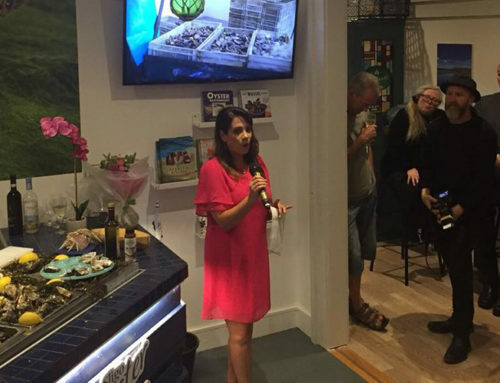 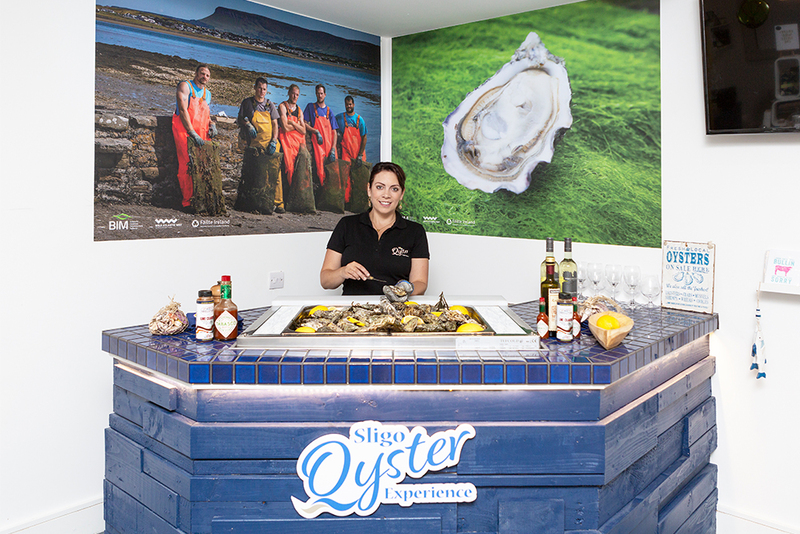 A gastronomic adventure awaits visitors to Sligo town with the launch of Sligo Oyster Experience, Ireland’s first dedicated oyster trail and interactive visitor centre to be officially opened on Thursday 2 August. 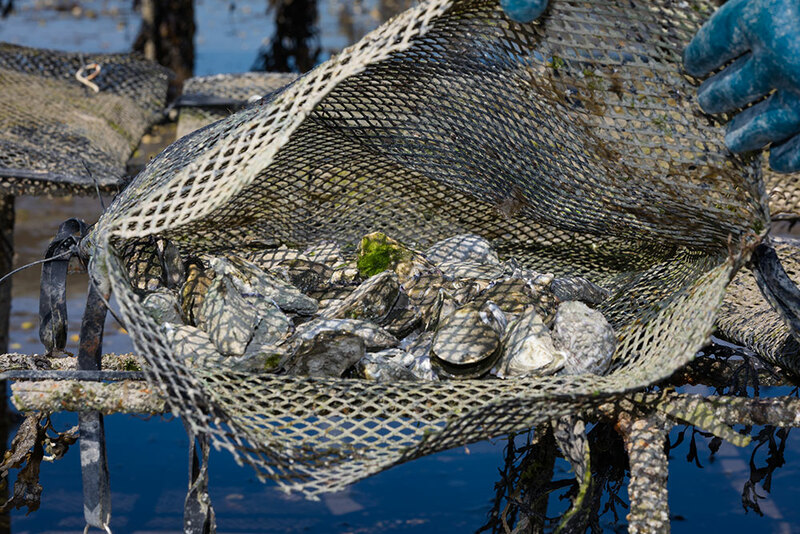 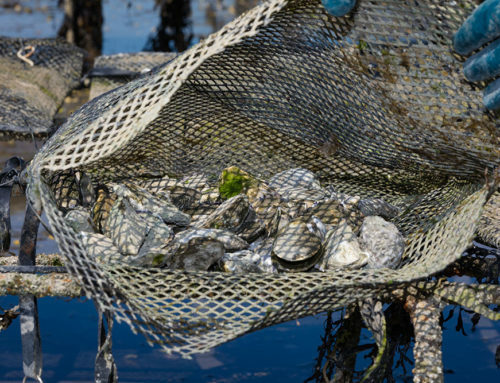 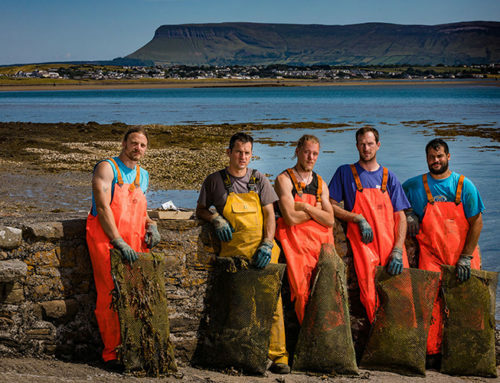 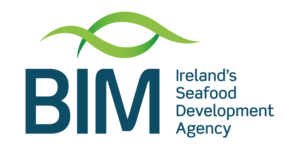 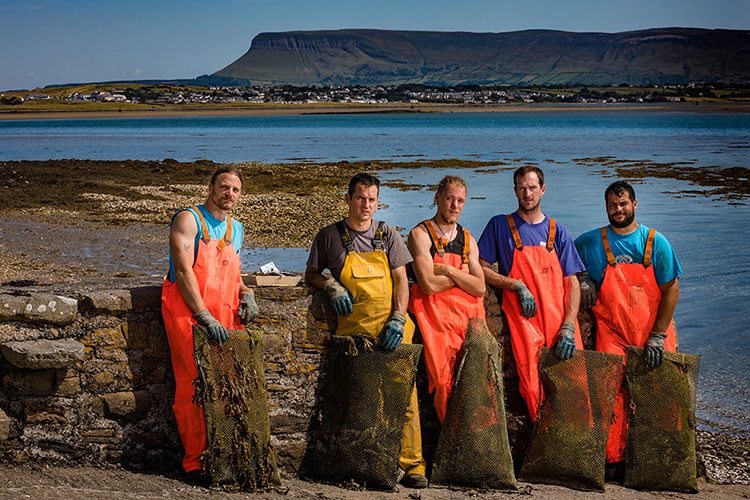 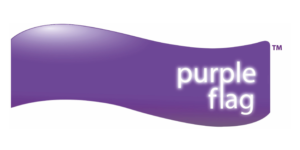 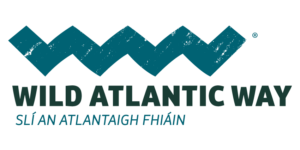 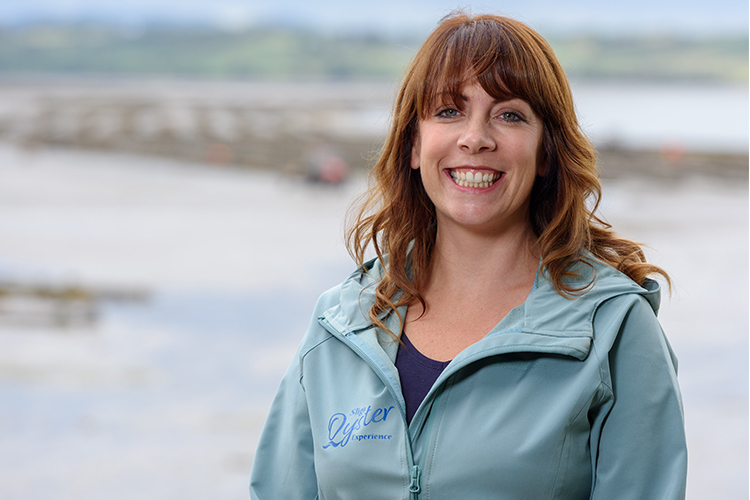 Funding for Sligo Oyster Experience was secured under the Bord Iascaigh Mhara (BIM) administered Fisheries Local Action Group (FLAG) investment and also received extensive support from the BIM and Fáilte Ireland Taste the Atlantic – a seafood journey initiative. 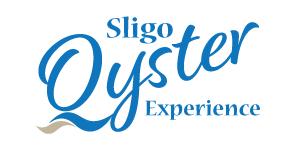 Sligo Oyster Experience begins with a short walking tour, crossing the Garavogue river that runs through the town, and out to Sli go Bay where oyster production has taken place for generations. 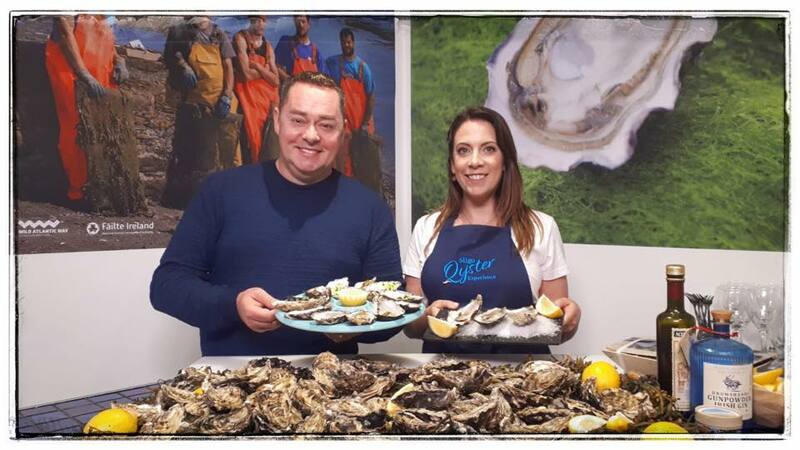 Sligo Oyster Experience owner and manager, Aisling Kelly, wearing a sturdy oyster glove, provides live oyster shucking demonstrations and tastings for visitors where she describes the sharp brine and rich finish of local Wild Atlantic Oysters and the shell’s distinctive purple hue due to the minerals found in the surrounding Atlantic seabeds of Sligo Bay. 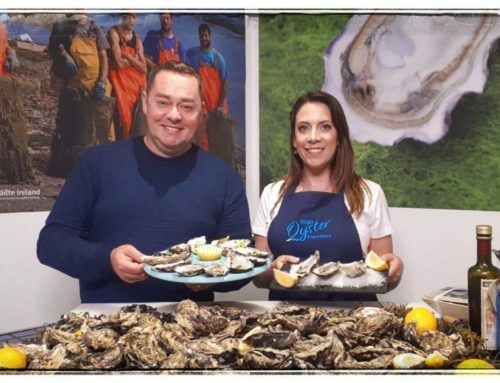 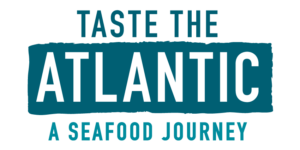 To date, 21 producers form part of the Taste the Atlantic seafood trail that stretches from the Inishowen Peninsula at the top of Donegal to Oysterhaven Bay in Cork. 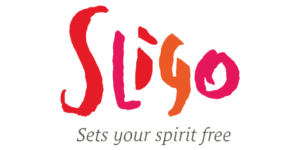 Bookings can be made online at www.sligooysterexperience.ie or at any tourist office nationwide.